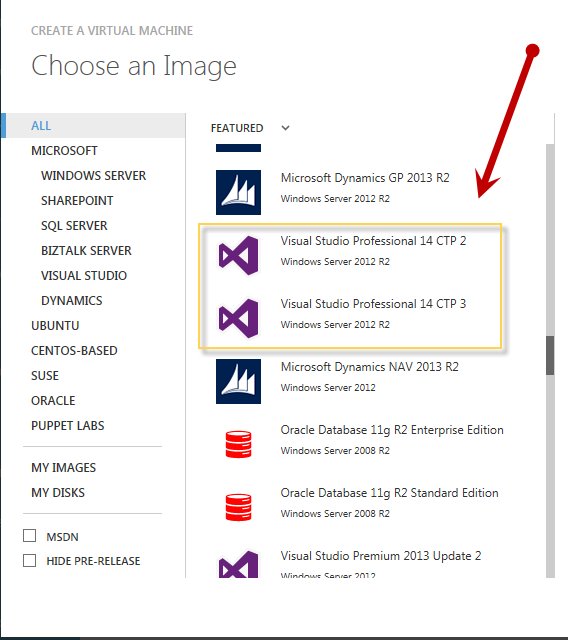 Looks like the Visual Studio 2014 CTP is out and available both on the Azure Gallery if you have an MSDN License and also for a download. 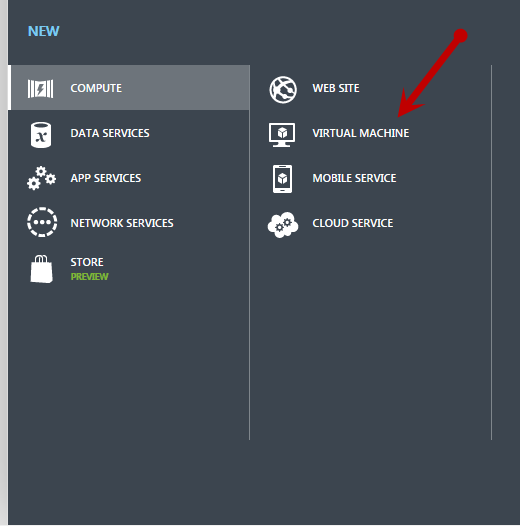 If you have MSDN subscription, you should be able to login to your Azure Services here azure.microsoft.com and made use of those FREE Azure credit you have every month. 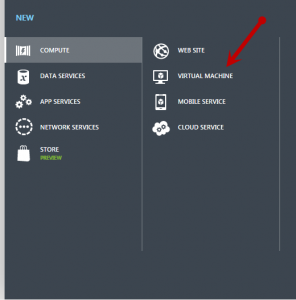 Here is how you can try on your Azure Sevice. Once you have logged in to you Azure account. 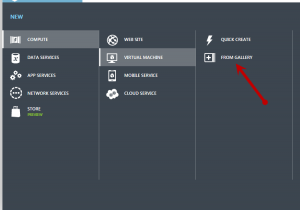 Go to the Azure Dashboard and follow the steps below. 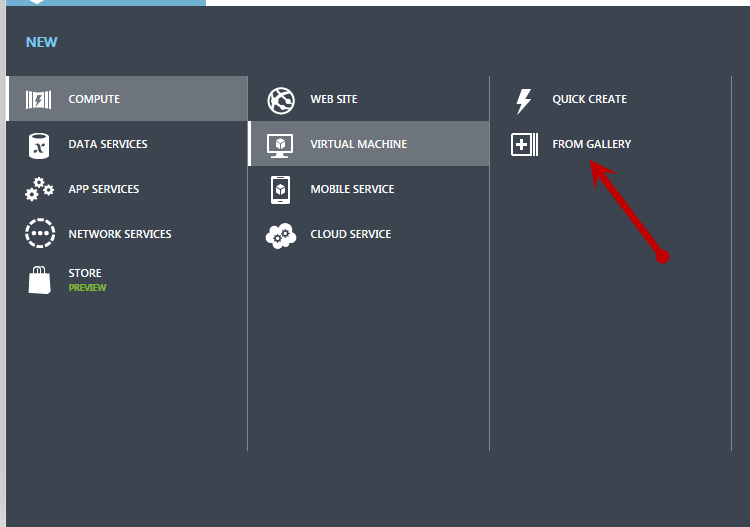 Next Click on Virtual Machine as shown below. 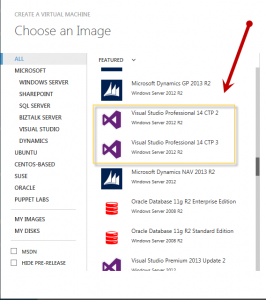 That’s it, you should have your VM with Visual Studio Profession 14 CTP installed. Explore and have fun. If you prefer the old way, you can down it to your system and try it out.